If you haven’t set your overseas travel plans for 2019, these wallet-friendly destinations might just give you the inspiration to do so. From idyllic paradise islands to UNESCO-listed historic towns, make this year’s holiday one to remember, without blowing a hole in the budget. Prices to visit the Maldives are set to drop. Featured as one of Lonely Planet’s best value spots for 2019, extra competition from new resorts and independent guesthouses is bringing prices down in the magical Maldives. Though it’s certainly not as cheap as Thailand or Indonesia, if you’ve always wanted to go - but exorbitant prices have put you off - you might be happily surprised when you take another look. It’ll certainly be worth it. 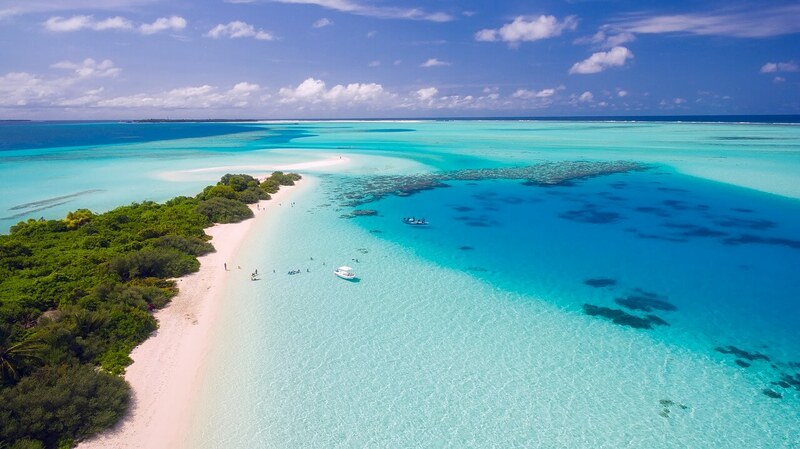 The almost fluorescent aqua seas, islands encircled by startling white sand and overwater bungalows of the travel brochures truly live up to expectations. When you can drag yourself away from the water, there’s plenty to do, like water sports, sunset cruising on a traditional dhoni, resort-hopping and cultural explorations of local islands. Some of the cheaper resorts include Reethi Beach Resort and Rasdhoo Island Inn Beachfront. 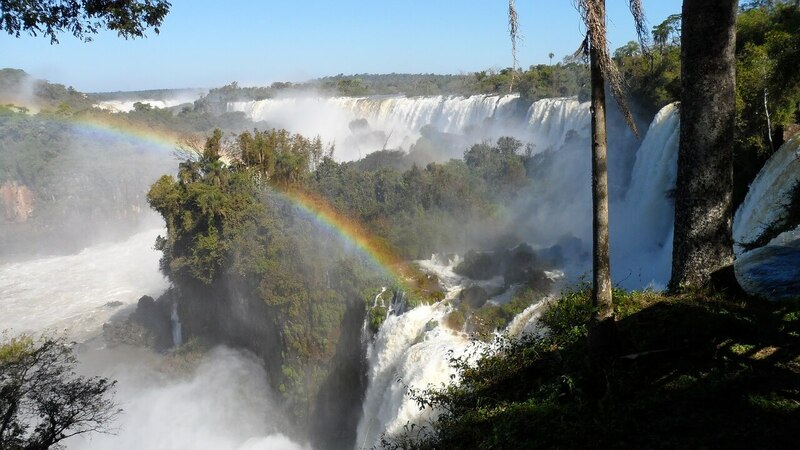 A budget-friendly holiday to Argentina puts you in the land of the Iguazú Falls. Argentina is ramping up incentives for tourists. Argentina is ramping up incentives for tourists, and, combined with the cheap currency, this makes the nation a great-value destination for 2019. In terms of safe travel in South America, Argentina isn’t currently subject to any travel warnings and is generally considered a friendly, easy region to explore. This is a land of natural wonders, with the powerful Iguazú Falls and the vast wetlands of Esteros del Ibera. Then, there are the cultural delights of streetside tango, grill houses, passionate sports events and famous wine regions. For an extra special treat in 2019, a total solar eclipse is set for Argentine skies, on the 2nd of July. Resting between the holiday hotspots of Thailand, Vietnam and Cambodia, Laos is often overlooked on Southeast Asia itineraries. While it’s not on the beach, expansive vistas of the mighty Mekong River, lush jungles and intriguing culture blend to create a fascinating destination. Plus, depending on what you want to do, it’s as cheap as you want it to be. UNESCO-protected Luang Prabang is an enchanting base, with its gilded wats, orange-clad monks and boutique hotels resting peacefully along two rivers. Take a river cruise, hike through rice fields dotted by traditional villages and join cooking classes to make the most of fresh produce and local spices. Great-value destinations allow you to invest in holiday inspiration, while sticking to your budget. So, what are you waiting for?